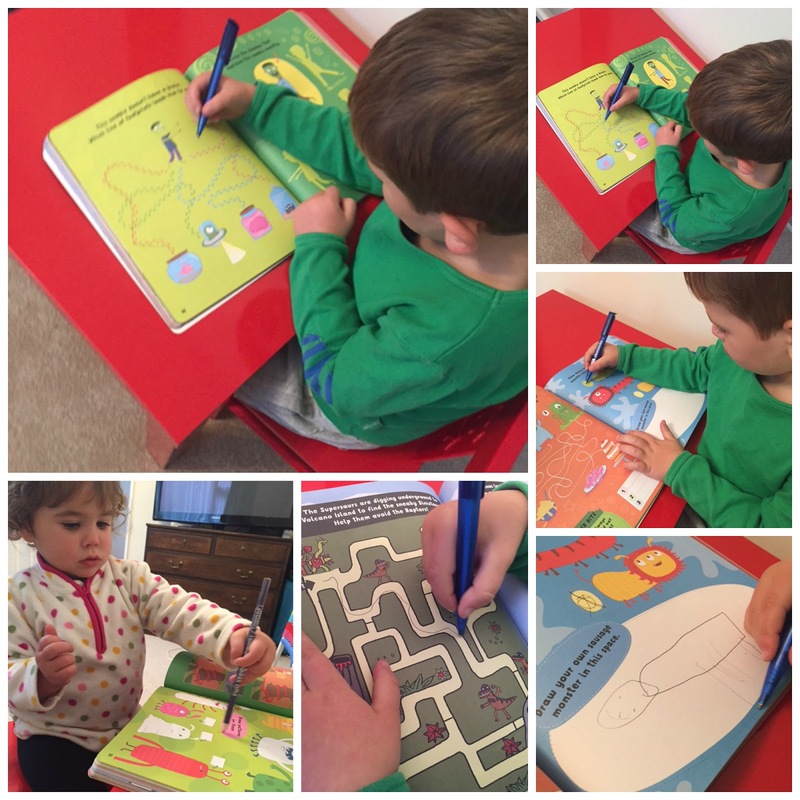 After a break over the Summer we are back into the swing of things and where really exited when our Parragon Book Buddy September Book arrived through the post the other day! 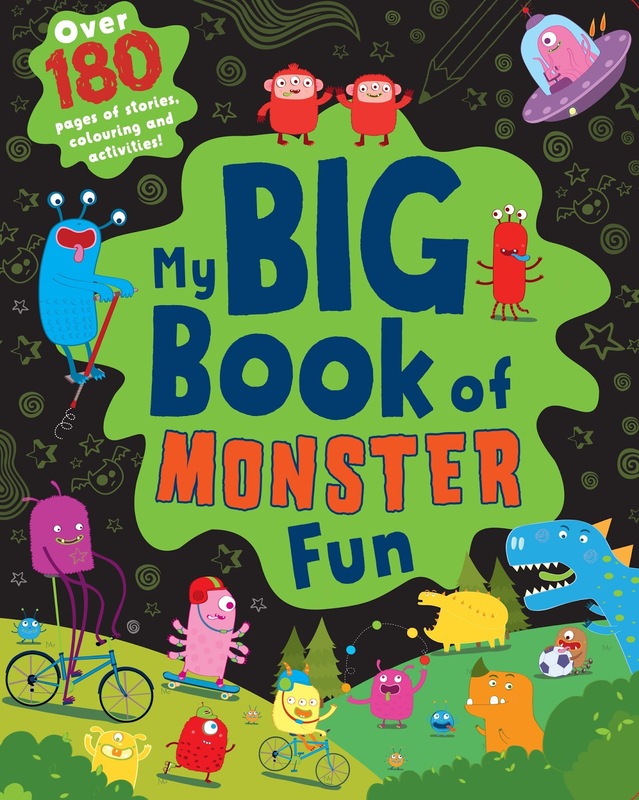 “My Big Book of Monster Fun” is the perfect Activity & Colouring Book for the upcoming Halloween Season for all those Children out there who love some monster fun! Filled with riotous stories, super-scary activities and gruesome colouring this is a monster-tactic paperback book right until the end of it’s 180 pages. but i spotted it for as little as £4. 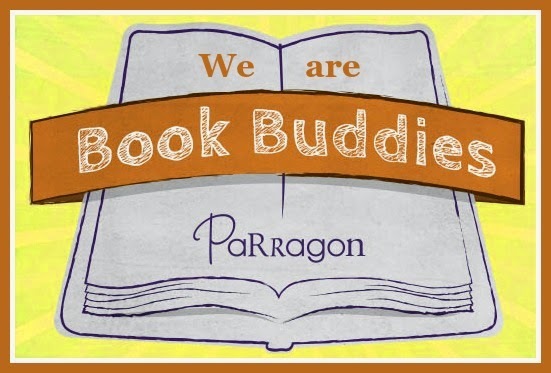 Disclaimer: Being part of the Parragon Book Buddies i have been send “My Book of Monster Fun’ for reviewing purposes, but all thoughts and opinions are my own. What to buy your little Girl for Christmas?